to skate one length of the rink and stop on command. CANPower is a power skating program geared to hockey and ringette players that focuses on balance, power, agility, speed and endurance. Skills, techniques and conditioning drills are taught in a progressive format that emphasizes how the skills apply to game situations. 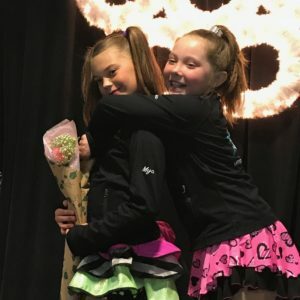 The program provides an alternative to figure skating and is an excellent complement for those athletes playing hockey or ringette. 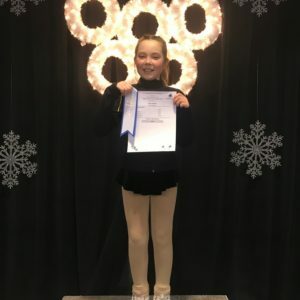 CANPower is geared to skaters who already have basic forward and backward skating skills (they must be able to skate the length of the rink using alternate strides) and are able to stop on command without use of the boards. For safety reasons participants must wear full hockey/ringette equipment that is CSA approved. 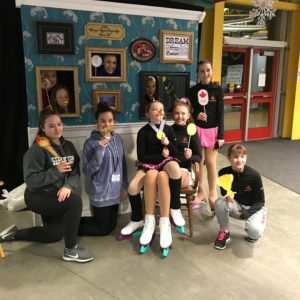 The coach to skater ratio is 1:10. 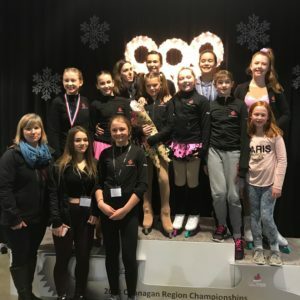 All skaters participating with the Vernon Figure Skating Club programs are required to purchase a Skate Canada annual (September to August) membership/insurance fee ($36) as well as a club administration fee ($5 - $15 depending on your program).